It’s becoming very evident to most club members that we are in dire need of resurfacing our carpark. In fairness, it’s a good sign as it shows it’s a busy place and we’re getting a lot of you on the Bowling Green regularly! However, we’re going to need to get this redone so we want to keep people in the loop. This means both in terms of what the plans will be and which tarmac contractors we are planning on using. If you do have any other questions even after reading this announcement, you can bring it up at the next Committee meeting. The current car park is slightly awkward at times and the spaces can be quite tight. With this in mind, we are planning to remove the large hedge and replace this with fencing. This will give us about an extra metre on either side of the car park. We are still talking to the tarmac contractors about how many more spaces this will add. With a slight rearrangement, we think we can add about 3 more spaces, taking the total up to 11. Don’t worry! We’re going to try and keep disruption to a minimum so that it doesn’t affect our time on the Green. It’s will be done on a Monday and Tuesday at the end of September to make sure there is minimal impact on the summer season. If the tarmac contractors let us know that this needs to change then we will make an announcement giving you loads of notice. So far it has been suggested with Scottish company RM Kennedy & Sons, however, we are just putting feelers out to see if anyone has any other suggestions for tarmac contractors? This company appear to be very reputable and have lots of great work to show for it. If no one has any objections we will go ahead with this choice after the next Bowling Club Committee meeting. Let the Secretary know if you do have any other ideas. As far as other plans for the club go, we are going to be installing a ramp to the back entrance to the Bowling Club hall too. This is the main entrance for those coming from the car park so we want to make it as accessible for all club members and their families too. At some point, we will also be repainting the hall and also the bar! If anyone would like to join us in volunteering to help with the decorating then feel free to offer your services. 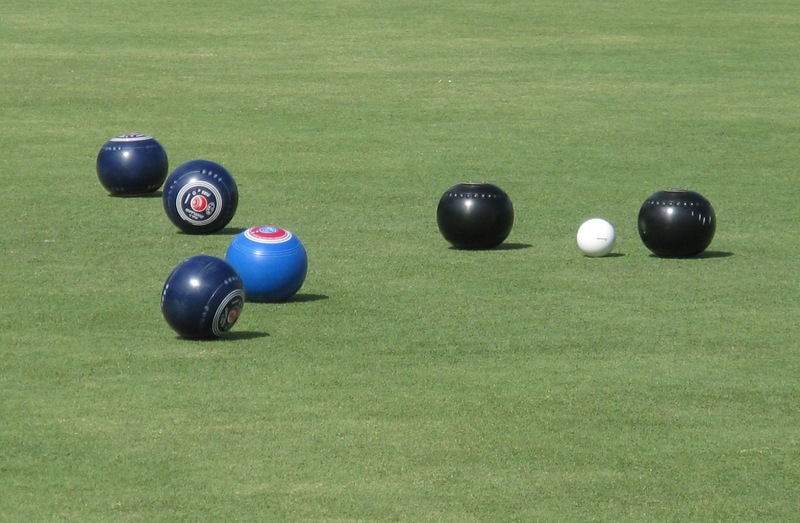 We will also be discussing a date for this at the next Bowling Club Committee meeting.